The owners made and amazing breakfast and made me feel like I was a welcome guest in their home. The location to town was great as well . I would stay again and recommend it to anyone I know looking to go to BSL . Thank you so much Danielle! We enjoyed having you and hope you return soon! Good luck with your search for the perfect place to live! Jane the owner was a fabulous hostess. The house was very comfortable and clean. The breakfast was EXCELLENT and plentiful. I felt like I was at Grandmas house receiving special treatment. This B&B is a hidden treasure. I would highly recommend staying here. I would come back in a heartbeat just to relax and eat Jane’s fabulous breakfast. We stayed in the cottage with our 6 year old and almost 2 year old. It was the best trip we could have planned and we are so thankful for such wonderful hosts. Breakfast was incredible each morning and everything was just perfect. Thank you Jane and Kevin!! 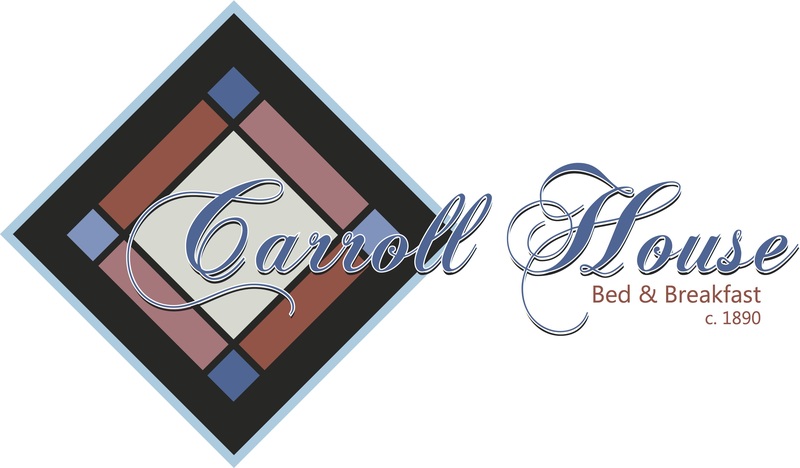 We highly recommend Carroll House to anyone and everyone.